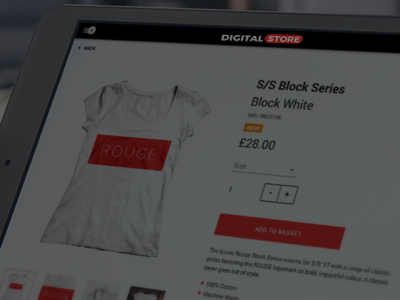 Leading retailers and lifestyle brands use Red Ant's cloud-based digital store platform to maximise sales, deliver exceptional customer service and drive operational performance. 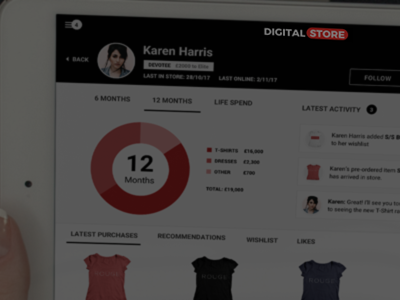 From clienteling and endless aisles to click & collect and personal shopping, our platform empowers store colleagues with the tools they need to help customers shop how, when and where they want to. 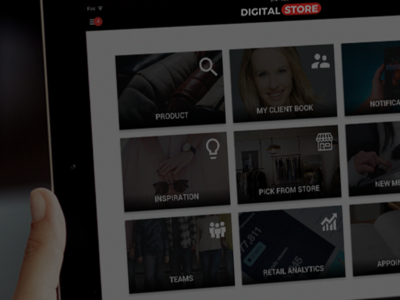 Our platform brings together best of breed partners and uses the latest technology stack with microservices, IoT and machine learning to deliver innovation and a fully-orchestrated, truly connected store experience. 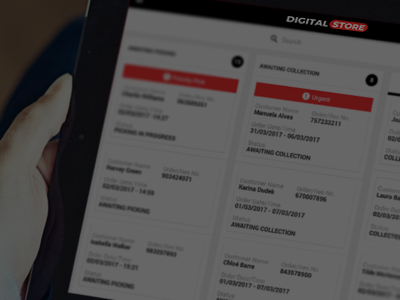 The digital store platform joins up your systems with pragmatic, step-by-step integrations for legacy, modern and over 60 third party systems. It orchestrates and processes data, allowing you to leverage partner ecosystems, rapidly deploy applications and take control of your technology. 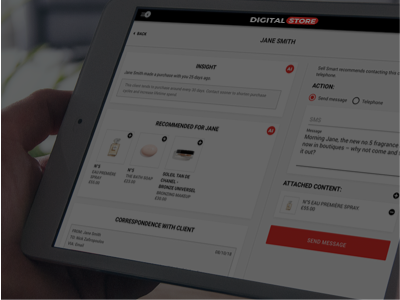 Helping you to deliver connected retail, it opens up a whole new range of opportunities to drive innovation, power business-as-usual, and deliver engaging store experiences.